Is your phone the best way to listen to music? Listening to music on the go has never been easier thanks to the little box of magic in your pocket, your smartphone. Back in the day, listening to music and having a mobile phone meant carrying two devices. Nightmare! But have we sacrificed quality for convenience? Some audiophiles think so. We decided to investigate if we’re missing out by listening to music on our phones – and which portable music player, if any, would be better. 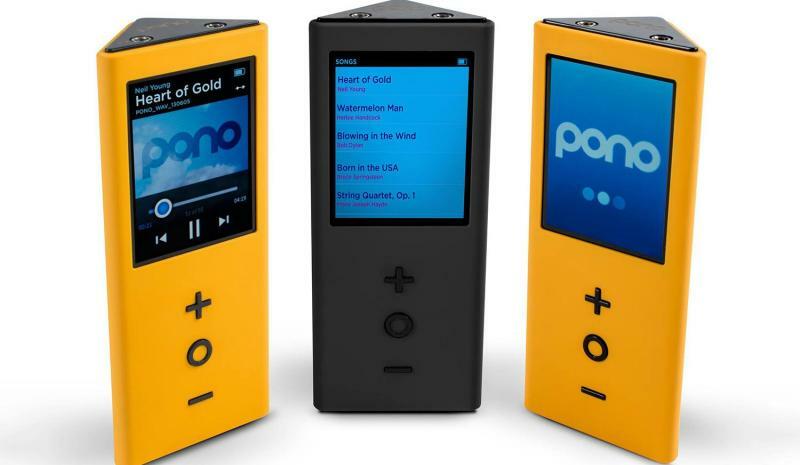 The PonoPlayer is a Toblerone-shaped music player part-invented by Neil Young (yep, that one). It provides ultra-high quality sound quality using ultra high-quality digital files, although some people (including this chap from Yahoo) claim this is complete nonsense because your rubbish human ears aren’t capable of hearing the frequencies Pono provides. Still, some people – including Norah Jones and Dave Grohl – insist that Pono provides sound quality unlike anything you’ve ever heard. If you’ve got a spare £250 (and don’t mind spending £25 on high-quality album downloads), you can find out for yourself! The Walkman lives! 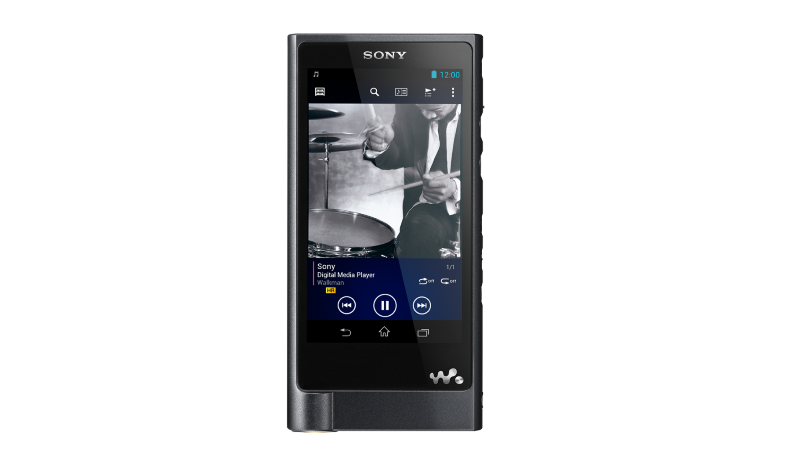 After a few years in the wilderness, Sony have resurrected the legendary Walkman brand as a high-quality audio player range. Apparently, this particular model delivers incredible sound quality although that’s the least we’d expect from a device that costs – wait for it – $1,200 (about £770)! £770! Still, if you simply can’t live without one, sell some electronics, get saving and think of a decent excuse when your other half tells you off for spending over £700 on a posh MP3 player. 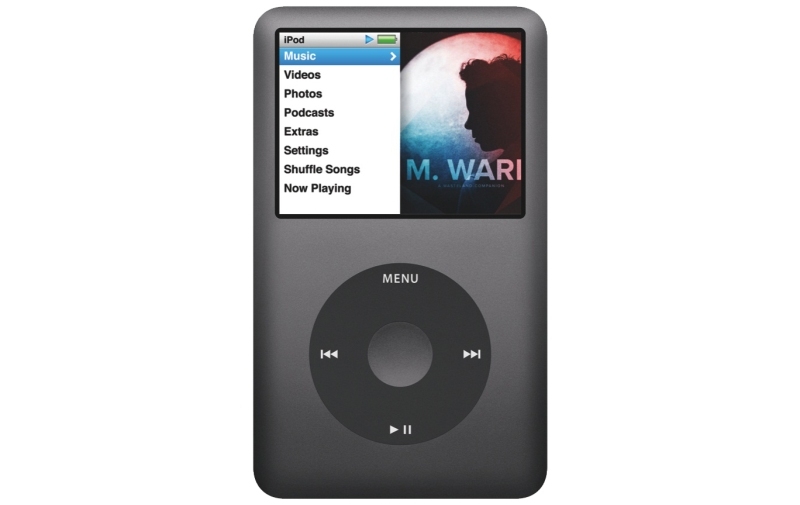 The iPod is a wonderful box of musical joy that is almost completely pointless in the smartphone era. It’s not entirely pointless though. Sound-wise, you won’t be able to tell the difference between your phone and an iPod. However, you can fit a lot more albums onto an iPod thanks to the lack of apps and selfies clogging up your memory. They’re fairly cheap these days, although you’ll have to get used to carrying 2 devices around again. CDs are optimised for the limited capabilities of the human ear, although cheap CD players deliver a sound most human ears will want to get away from as soon as possible. So, if you do want to leap back in time (retro-hipster revival, perhaps? ), make sure you buy a semi-decent Sony model or something. Oh, and a big pair of cargo pants to lug the thing around. Minidisc players were all the rage for about 2 years, before people realised that burning music to the little discs of dreams was a right pain in the bum. Sony stopped manufacturing Minidiscs in 2013, so getting your hands on one will be a bit of a struggle. They’ll always have a place in our hearts though. 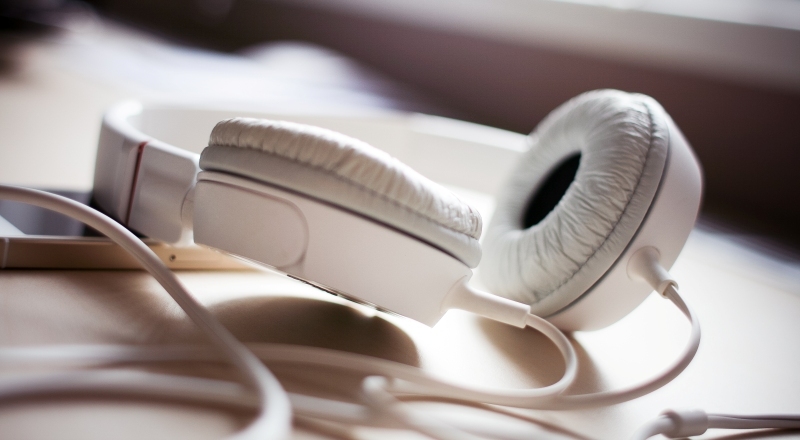 What is your favourite way to listen to music? Let us know in the comments!